Just checked out the new version of my previous love, the Ferrari 458. This is Micha Muzio's Kelley Blue Book Road Test. 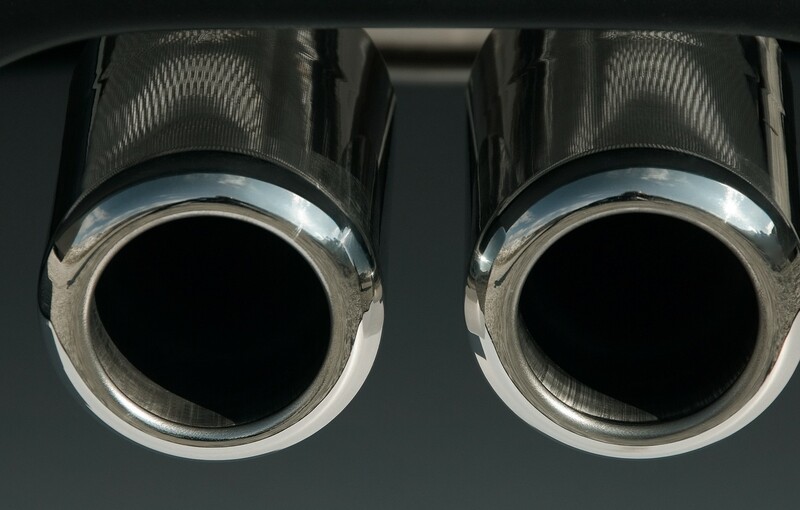 Ten cars with the most amazing exhausts. Here is a nice article...I'm not in complete agreement. Personally I think the Maserati is a solid top 3 (and my personal favorite). Read the Jalopnik article here. "The basis of our religions say that there is life after death, but then we really don't act as if there is, we don't have that kind of faith that there is." and so much more wise insights in this short segment worth watching. Awesome. She does a lot of inspirational & spiritual work. Visit her website http://www.lindsaywagnerinternational.com/index.html for more. So now that I've had some time to put some videos together, I wanted to share one of my favorite figures in the financial world. 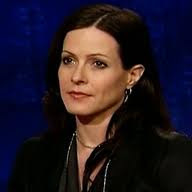 This is Bethany McLean, she has written The Smartest Guys in the Room: The Amazing Rise and Scandalous Fall of Enron and the recent release All the Devils Are Here: The Hidden History of the Financial Crisis. The latter is unique in that it explains how the current financial system collapsed and it is not about the details of what happened after the fact. She received her degree in English and Mathematics from Williams College and worked as an investment banker for Goldman Sachs prior to writing for Fortune and currently writes for Vanity Fair. I've been waiting for someone who could articulate the fundamental flaws that lead to the crisis in the first place. She does so without bias, which I applaud her for, especially since many have no doubt there was premeditated complicity in the construction of this disaster along with its gains and losses. If you have the time to watch these videos, I'm promise they will be well worth the investment. You can get a nice sense for financial institutional interplay, as well as the intricacies of financial products. The discussion of mortgage-backed securities is especially good as well as risk/credit ratings and its significant play into financial products. My favorite video is the C-Span Interview of Bethany McLean and I recommend watching this first. There is also the video below a Charlie Rose interview, but I find it does not maximize the interviewee's flow of ideas. The picture to the left is from a great site Recovering Lazyholic, a photographer constantly 'struggling with her laziness'. Her website says she's based somewhere out in Austin. The site is fun and nostalgic. One of my favorites is 1 minute photoshop thoughts. Also check out '12 Steps'. Another cool site is Unevolved Brands. This is the making of a graphic/ logo designer Graham Smith. It pretty much breaks down major corporate logos into simple colored circles. To the right is the logo of my favorite Google. The site is made more fun, since the process is approached like that of a puzzle. Try guessing the logo and Mr. Smith will promptly congratulate you when you've guessed correctly in the comments.